A firm favourite, we're proud of Micra's long history and the thousands of happy owners. It's your familiar friend. Reliable to the core, simple to drive and great to live with. With your ideas and our technology, you can customise your journey. 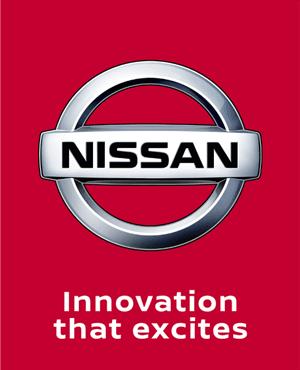 Connect with the Nissan Micra and have some fun!